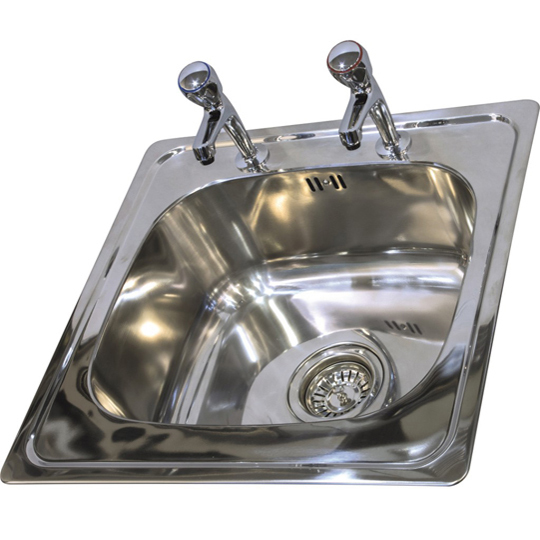 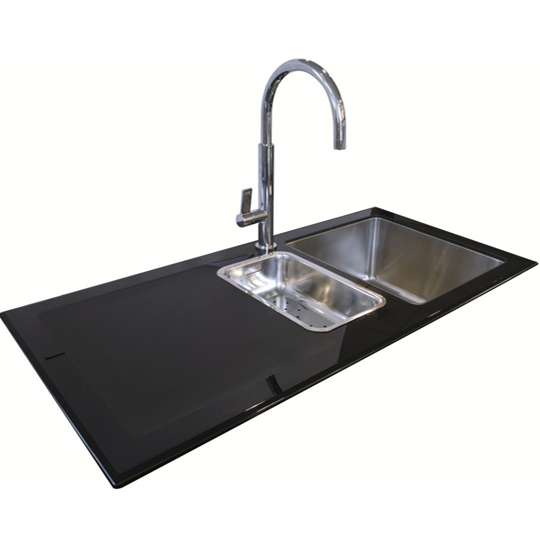 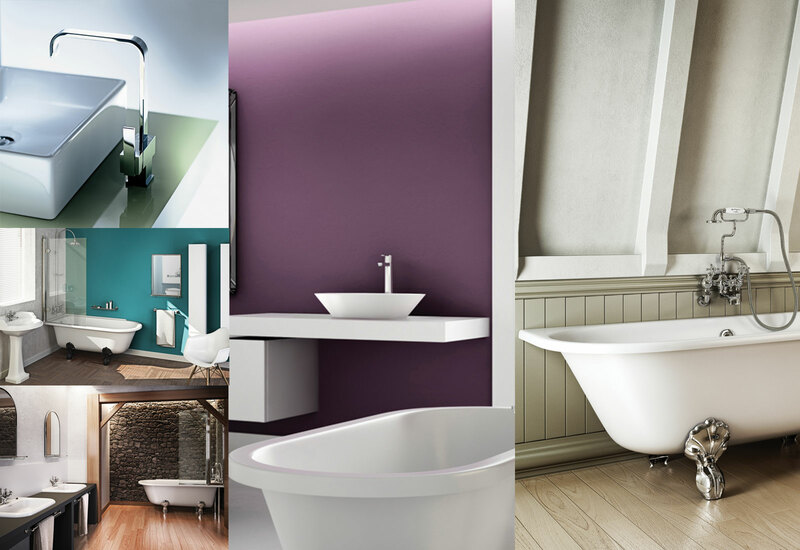 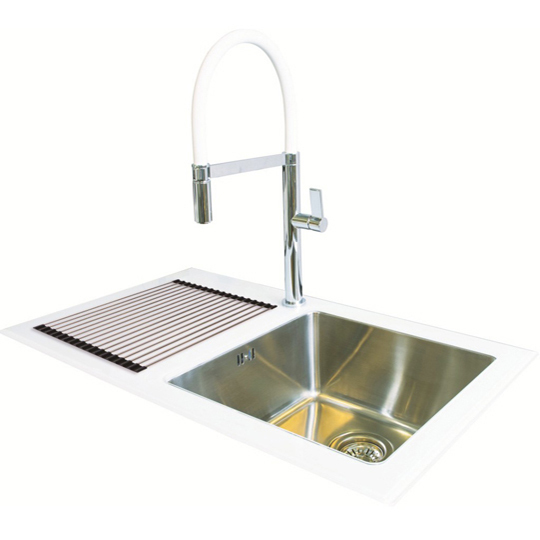 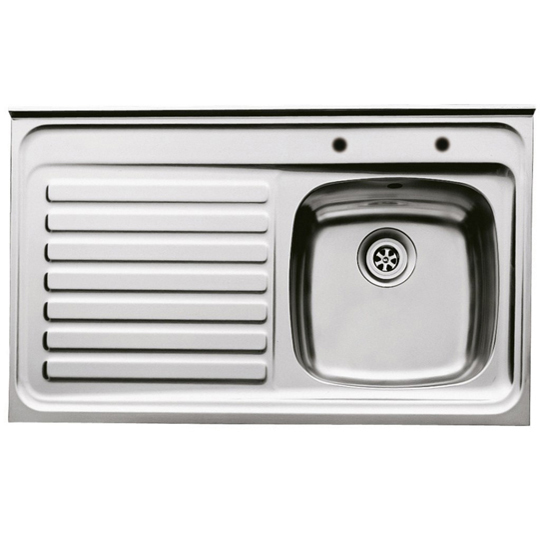 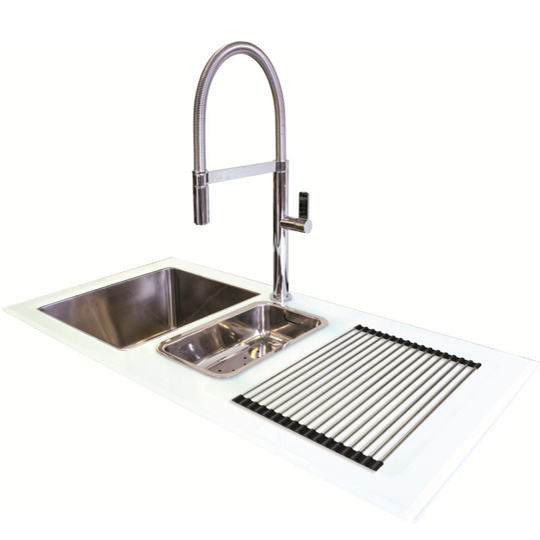 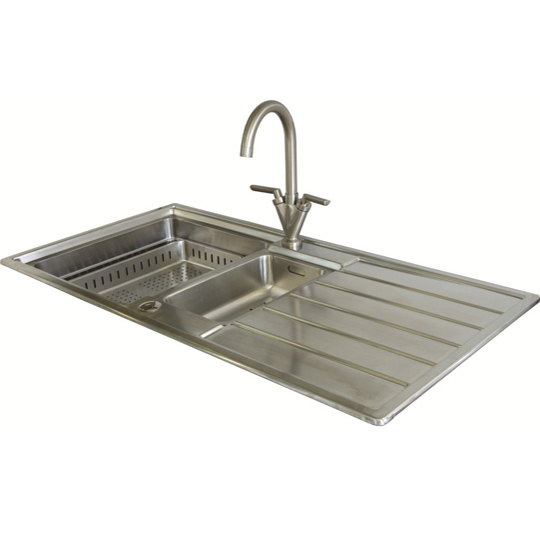 Established in 1976, Northern Sink Supplies are one of the leading sink suppliers in the UK. 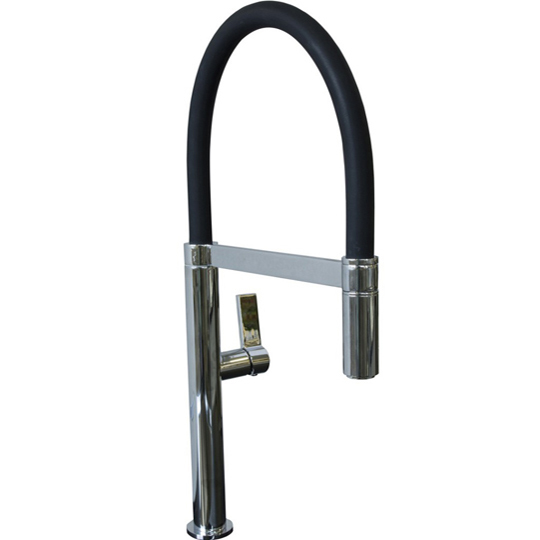 Baker and Soars are proud to stock Northern Sink Taps and various other Northern Sink Kitchen Supplies which are available in a variety of colours and designs. 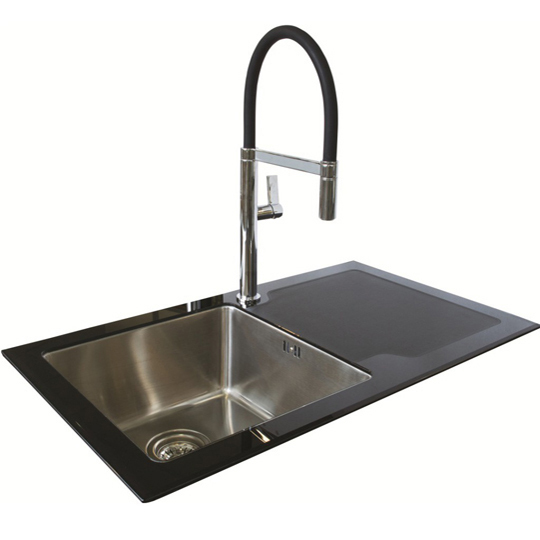 Have a look at the range of kitchen sinks and kitchen taps on offer, all available at a very competitive price!